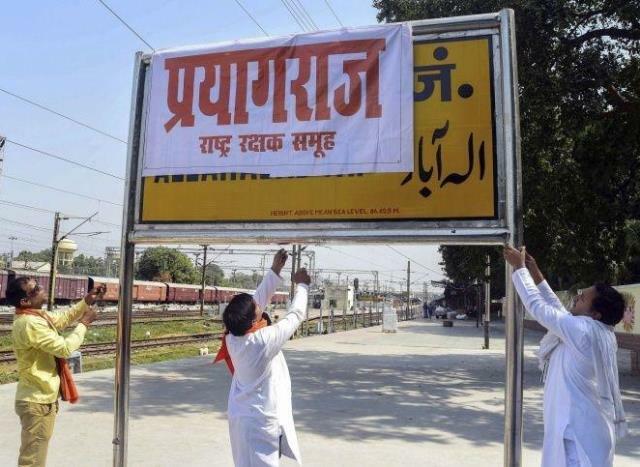 From Allahabad to Prayagraj: What’s in the name? Home / Muslim Mirror / From Allahabad to Prayagraj: What’s in the name? Next Is Doval a National Security Advisor or AdviCzar?